We are artists from several countries. We wish to share with you the beauty of the Palestinian music. 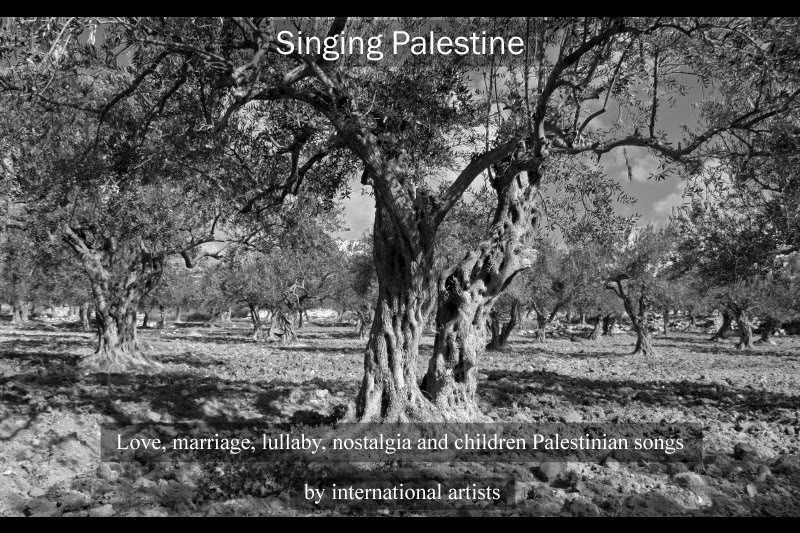 We propose you 11 interpretations of Palestinians songs and 3 clips. We hope you'll enjoy it as much as us. Most of those songs are interpreted for the first time by international artists !